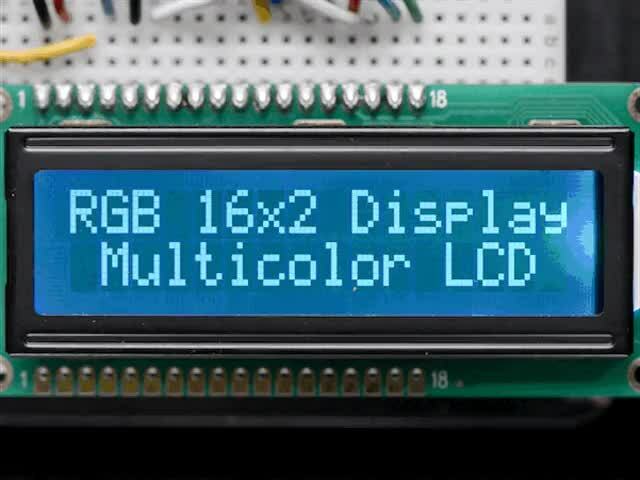 We sell tons of lovely character LCDs for use with Arduino, they are extremely common and a fast way to have your project show status messages. 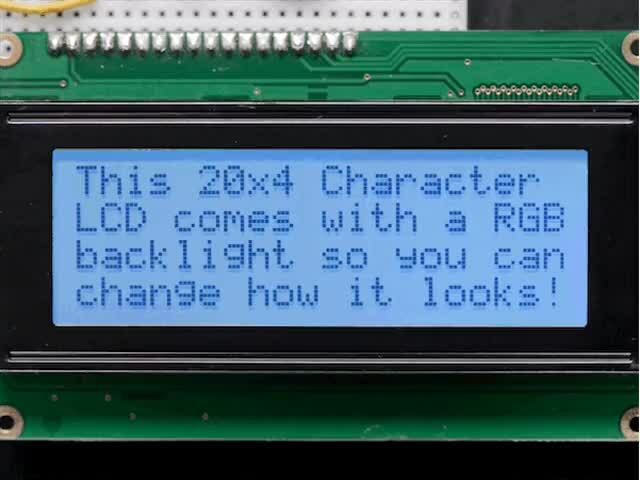 This tutorial will show how you can easily connect a character LCD, either 16x2 or 20x4. 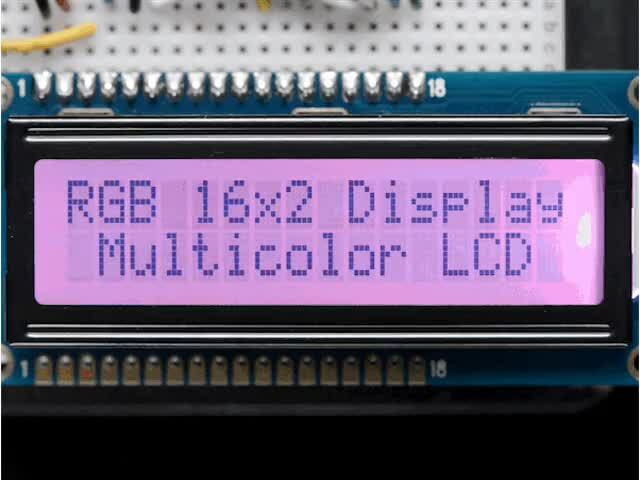 The LCDs we sell at Adafruit have a low power LED backlight, run on +5v and require only 6 data pins to talk to. 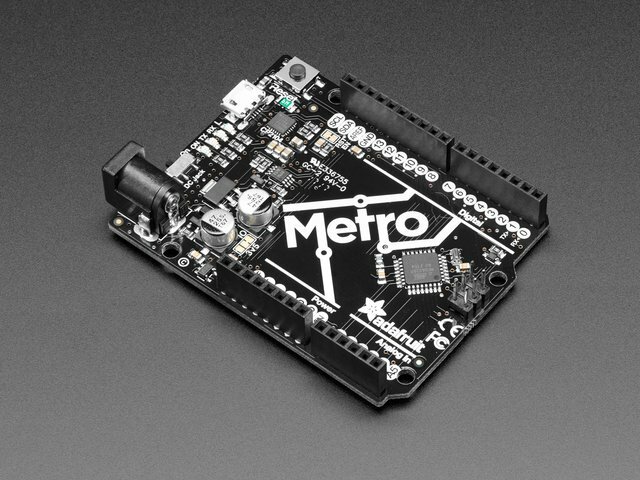 You can use any data pins you want! 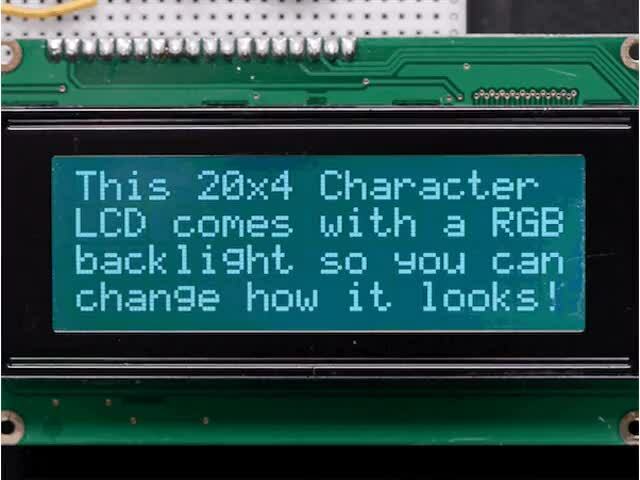 This tutorial will cover character LCDs carried at Adafruit - such as our "standard" blue&white 16x2, RGB 16x2 LCDs, "standard" blue&white 20x4 and RGB 20x4. 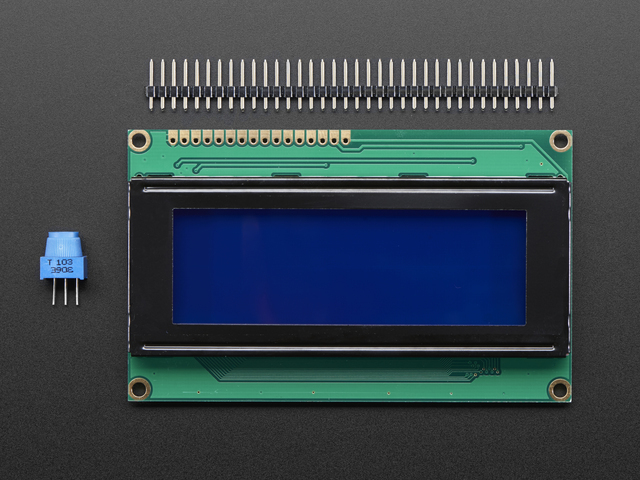 We don't guarantee it will work with any other LCDs. 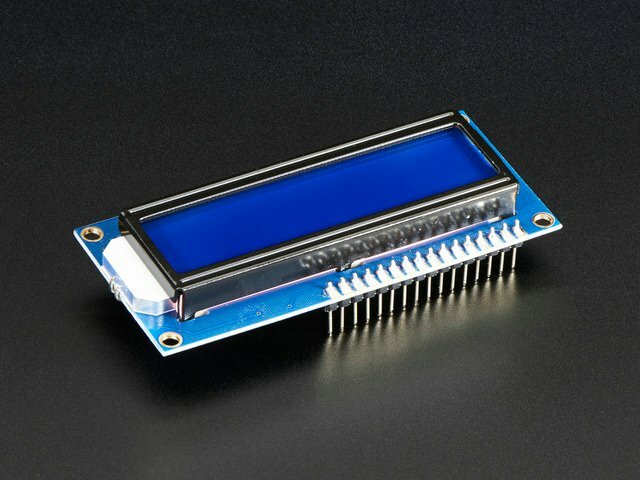 If you need help getting other LCDs to work, please contact the place you purchased it from, they'll be happy to help!